Here at Gold 'n Gem Grubbin' you can pan for gold and screen for gemstones in our convenient sluices sitting comfortably under shade trees with a view of our 7 acre lake. 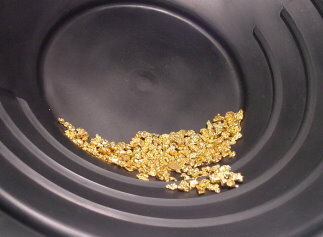 Our trained staff will teach you the art of gold panning just like the old timers did it! We'll be close by to help you identify your gemstones and evaluate them for cutting. You will be pleasantly surprised as you hunt for your treasure by our "Gems of the World" concept. Your success is guaranteed! 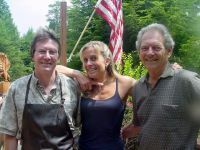 Featured on the Travel Channel's show "Cash & Treasures! By the Bucket or Right in the Creek! Gold & Sterling Silver Jewelry! 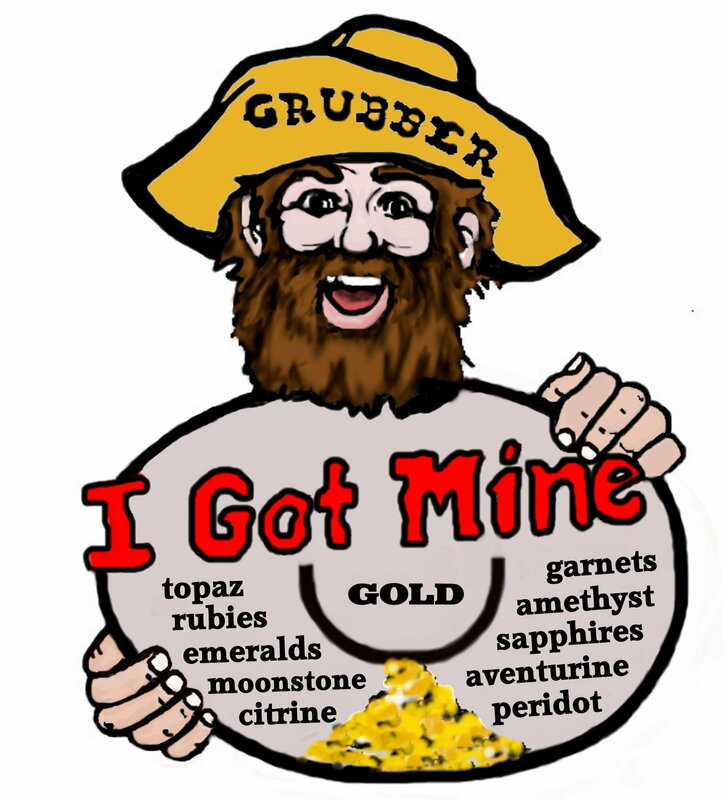 Gold 'n Gem Grubbin' is the only place in Georgia where you can spend the day cooling off in this tranquil river setting and prospect gold and gemstones at an historic gold mine from the mid 1800's gold rush! Find Gold, Gemstones (Rubies, Emeralds, Sapphires, Amethyst, Garnets and more!) and artifacts too!